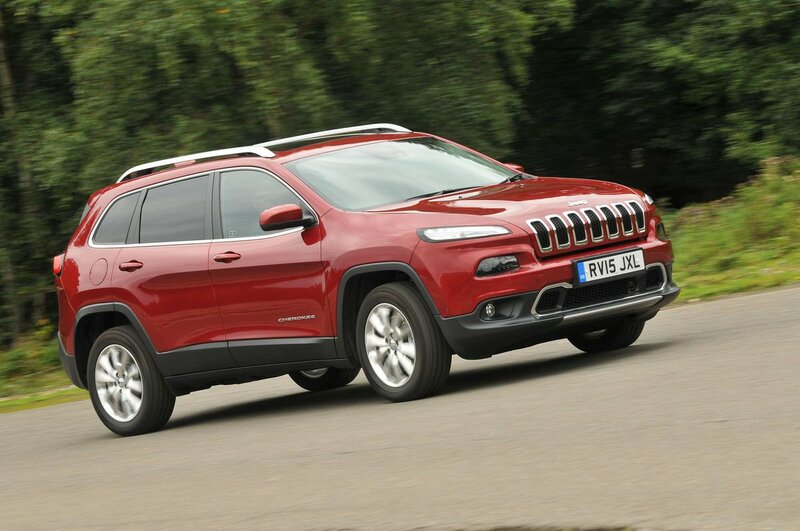 Jeep Cherokee Interior, Sat Nav, Dashboard | What Car? There’s plenty of space in the front. The seats are comfortable, too, and have plenty of adjustment. However, they’re short on lateral support. Many of the materials and design details in the cabin look smart but you’ll find plenty of brittle-feeling, scratchy plastics around the gearlever and various places you regularly come into contact with. 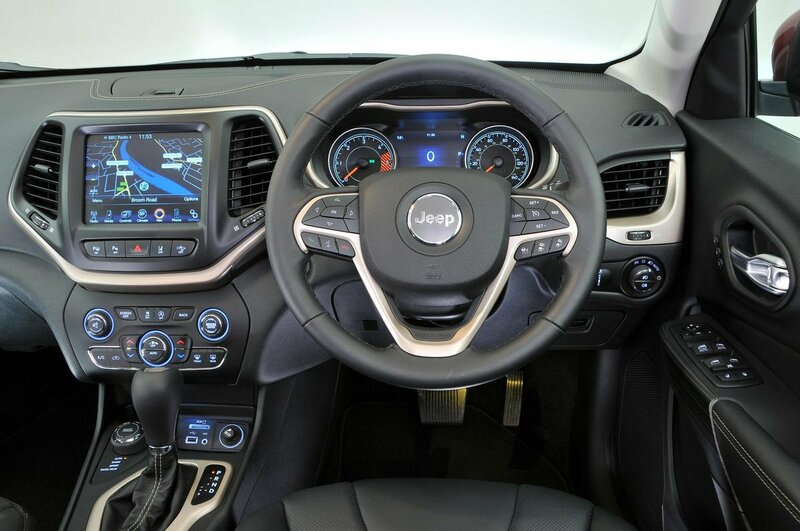 The fake wood trim on the inside of the door looks a bit tasteless and the sharp stitching on the multi-function steering wheel is rough to the touch, but the cabin is still a vast improvement on Jeeps of old. You get a colour touchscreen (5.0in on Longitude models and 8.4in on Limited trim levels) which is the focal point of the cabin and the means to control all the major functions. It’s quite easy to use thanks to its chunky icons and logically laid-out menus, although the graphics don’t look as slick as those in the best rival systems from Audi and BMW, and its responses can be sluggish. 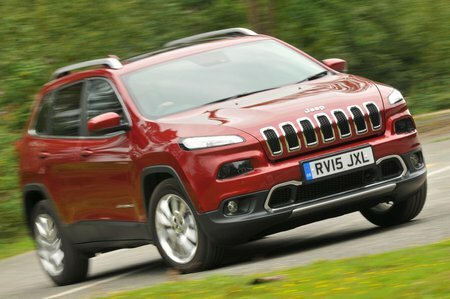 Higher-spec Limited and Trailhawk models also get a smart-looking 7.0in driver’s display in the instrument cluster. It’s modern looking and well equipped, but not worth the expense of upgrading to.